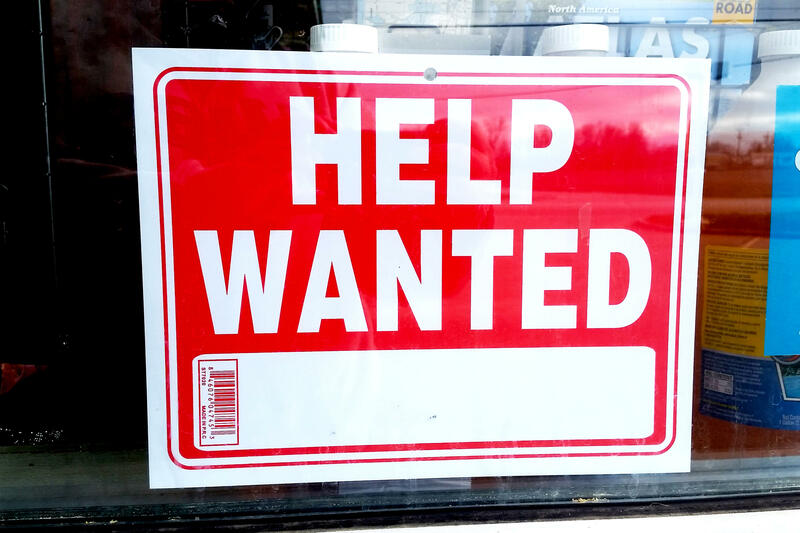 Indiana’s unemployment rate worsened last month for the first time in nearly a year. 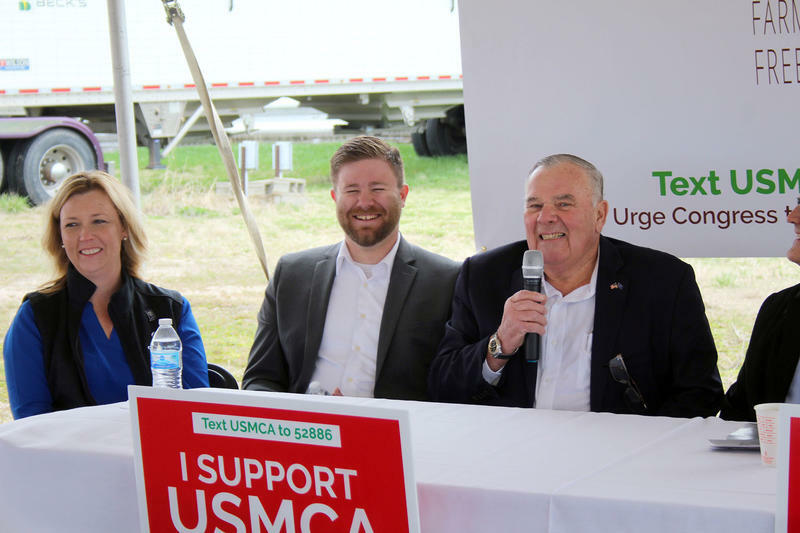 A bipartisan farming group is touring the country to build support for the newly proposed trade agreement between the U.S., Canada and Mexico. 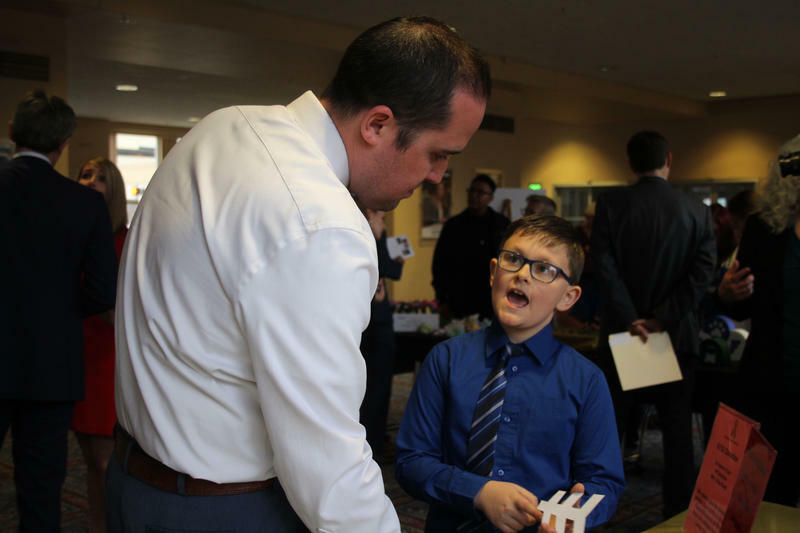 The motorcade rolled into west central Indiana Wednesday to talk with farmers, industry leaders and lawmakers. 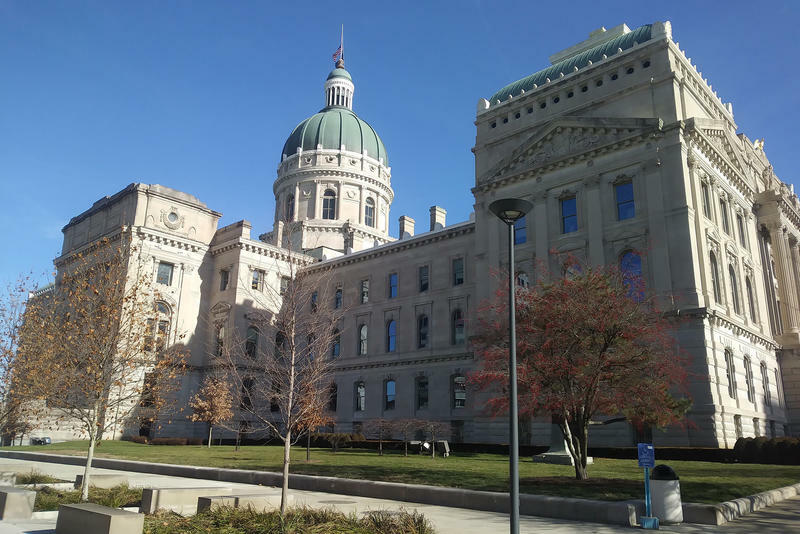 Indiana revenues are on target with three months left before the state closes its books on the 2019 fiscal year. 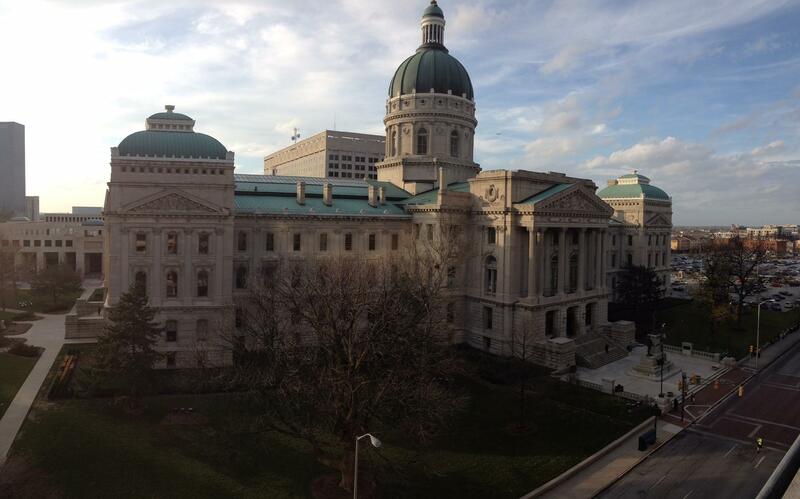 The state collected about $14 million more in taxes in March than the budget plan projected. 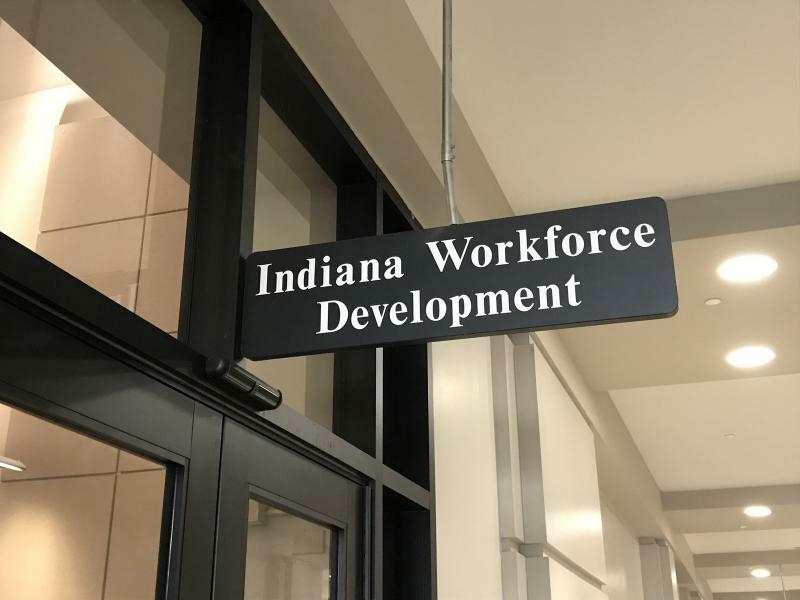 That puts Indiana roughly where it wants to be for the entire fiscal year – about 0.5 percent ahead of its target. 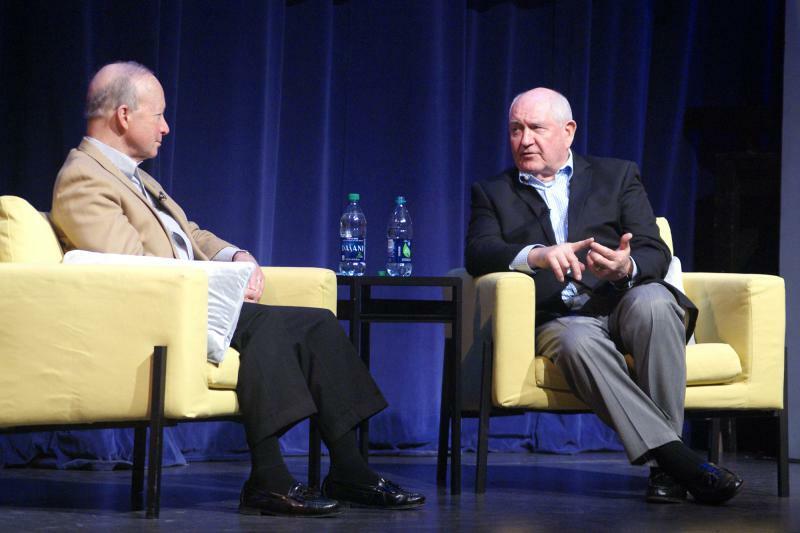 U.S. Secretary of Agriculture Sonny Perdue fielded several trade questions while visiting Purdue University Tuesday morning including numerous inquiries about the potential economic impacts of the southern border crisis. President Donald Trump’s proposed 15 percent cut in funding for the U.S. Department of Agriculture could have a big impact on Hoosier farmers. 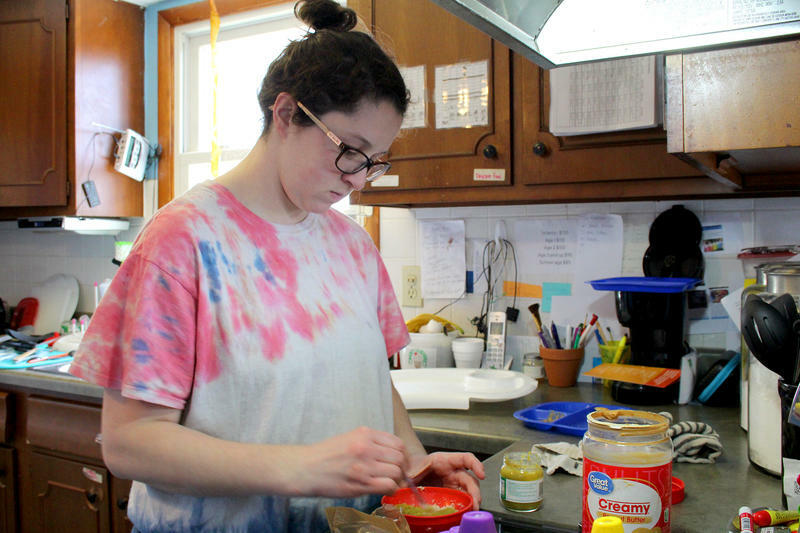 The budget reduction would likely result in cuts to the federal crop insurance program. 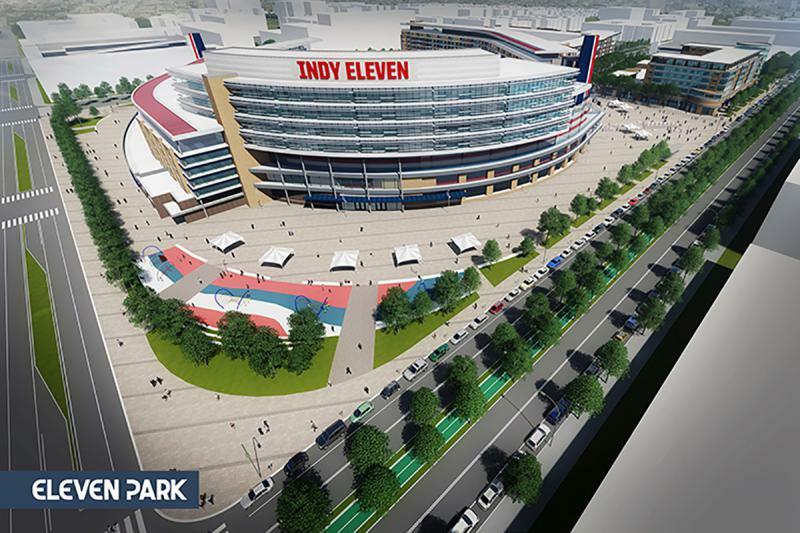 It’s part of a broader plan to reduce government spending. Farmers have increased their debt in recent years to compensate for lower commodity prices, leading many lenders to require farmers to carry crop insurance.